How Much Does It Cost to Buy Hearing Aids? The price of a hearing aid in Colorado can cost at least $100, while some devices may reach up to $4,000 depending on the brand and features. The high price tag often discourages people from buying one, but take note that some hearing aids may fluctuate in value over time. A hearing test might be required to find out if you need one. In Denver, hearing specialists can determine if you need to use a hearing device on one or both ears. 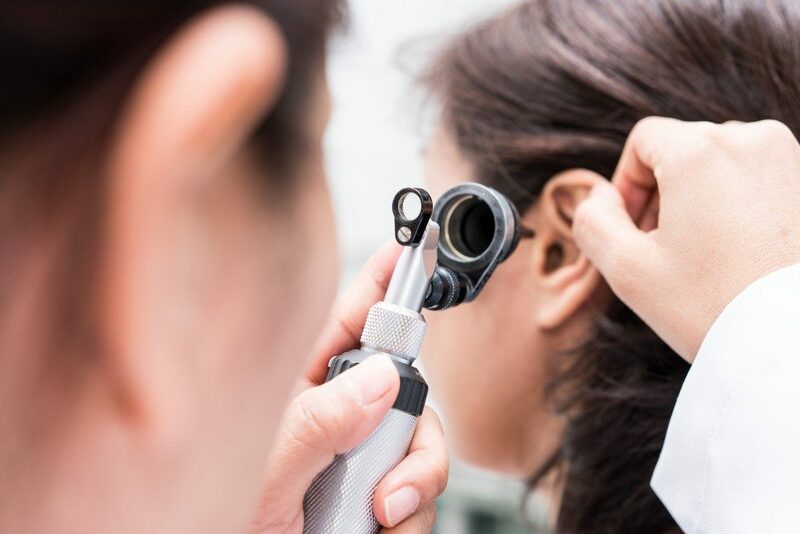 You should expect to spend up to $250 on an ear test if you have no insurance. The kind of technology in a particular hearing device serves as a significant factor for its high cost. Those who want to save money can choose to buy one with mid-end features, preferably products that were launched in previous years. In other words, purchasing a hearing aid that came out in 2017 will be less expensive than a product that has been introduced this year. You could save more money when you purchase a device that already includes a hearing test, professional consultation, and initial fitting. It’s also better to buy one that provides follow-up adjustments and cleaning. Patients should expect to spend a higher upfront cost, but it might be a worthwhile investment than paying for these services separately. Product warranty from at least one to three years will also be another thing to consider when looking for hearing aids. It’s ideal for warranty coverage to include the cost of repairs, as well as a replacement policy in case you lose the device. While you can buy hearing aids from online stores, there’s no guarantee that it will work as promised. Another issue with online purchases involves the right fit, which isn’t possible if you can’t try the device before buying it. An in-store purchase lets you have access to a licensed hearing specialist, who will then use clinical standards to match your fit. Based on a survey of more than 2,000 users, the respondents who had experienced professional fitting before purchase were more satisfied with the product. Your health insurance can cover up to 85% of the hearing aid’s cost. 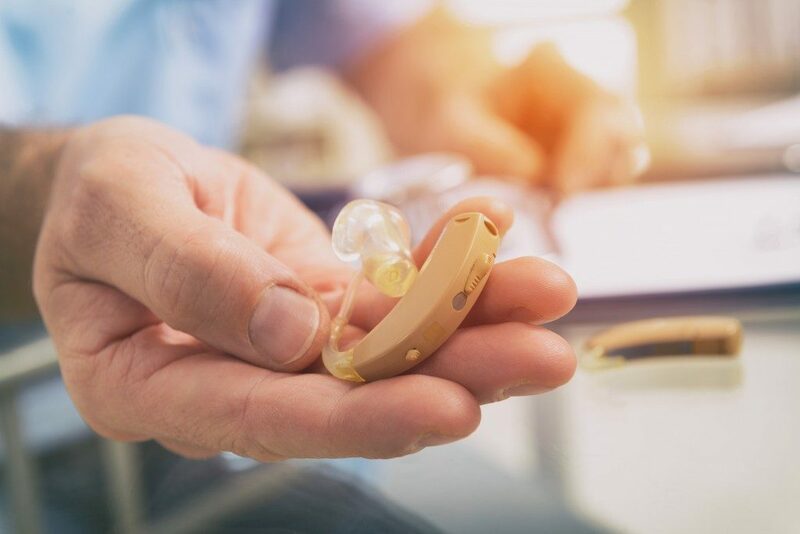 Aside from insurance, an estimated 40% of Americans paid for hearing aid purchases with the use of a third-party payment system. These include coverage from Medicare, AARP, and the Veteran’s Administration. Former military members typically don’t pay anything for hearing aid and supplies, while coverage for health insurance and financing depends on a person’s policy. If you don’t qualify for any third-party payment system, you can ask the clinic or professional for any flexible payment options. Buying hearing aids are somehow similar to purchasing consumer electronics. Prices tend to decline after a few years, especially when a new product is launched into the market. Before you decide if you should use one, consult an ear doctor for professional opinion and guidance on which devices will work best for you.